I am a retired teacher, an identity which continues to define me; after 44 years in public education, it is hard not to see myself as a teacher. However, I have also always been an aspiring writer, knowing that there is a story in me that needs to come out, but doesn’t yet know its way. As I continue the lifelong search for my voice, reading voraciously and journaling sporadically, I am all-in, learning the publishing process with an alphabet book titled BEGINNING WITH Xs and Os, an epic poem of the origin of the alphabet. 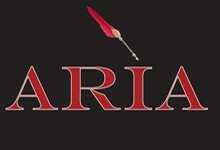 ARIA, the Association of Rhode Island Authors, is an amazing group, that is leading the way. I view retirement as a gift of time - time that is solely my own to experience those activities that have been simmering on the back burner for years and time to embrace anything new and interesting that floats by. Exercising and cooking/eating a healthy diet consume a major part of my day. I am open to whatever need, cause, or fun arises. I am a special events volunteer at RISD Museum in Providence, where I make new friends, experience art exhibitions, concerts, readings, and shed my retirement uniform (yoga sweats) for real clothes. Osher Lifelong Learning Institute (Olli) at URI provides an array of stimulating courses and activities that I take and teach regularly and an opportunity to expand my network of friends. 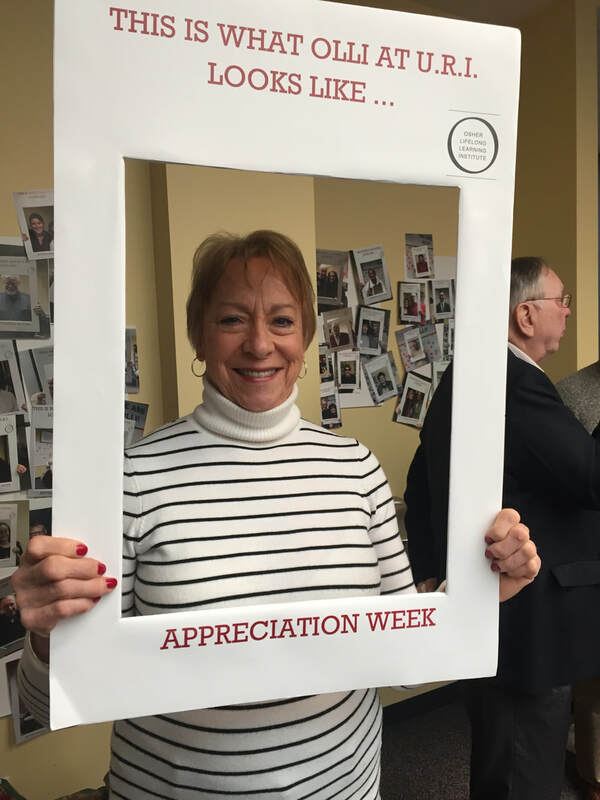 However, I mostly treasure connecting to kids, and enjoy every experience with my grandchildren and the children at my church, where I co-chair the Religious Education Committee. I pursue a dream to someday write something that makes a positive contribution to the world and possibly even changes it. The best advice I ever received from my mother was​​, "Always have more than one iron in the fire." I do, Mom, I do. Other irons . . .